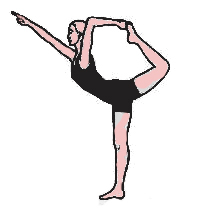 The word Paschim literally means west, Uttana means stretched out and asana is a pose. Here the word Paschim (west) doesn’t mean the west side rather it indicated the back of the body. The back of the body is referred to as Paschim here. Hence a posture in which back of the body or spine is stretched out is called Paschimottanasana (forward bend pose). 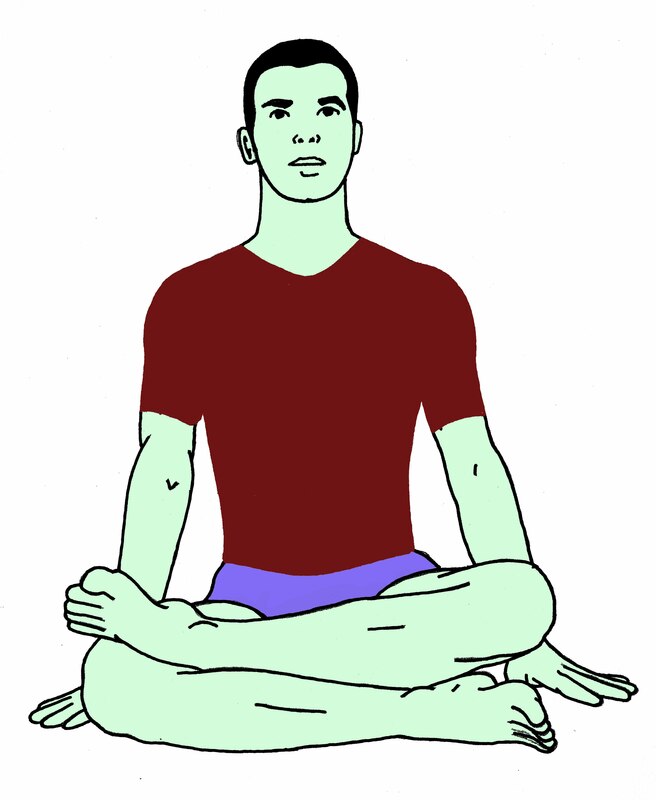 Paschimottanasana (forward bend) is simple and traditional Hatha Yoga Asana. That has many tremendous health benefits. The Forward bend covers up whole systems in your body along with very beneficial for growing kids to increase their height. Those People who are suffering from High B.P. or diabetes get awesome health benefits from Paschimottanasana. The Uniqueness of the Forward bend is that it stretches your whole body. The front body part of our body is known as East, as well as back part is termed as West. So, Paschimottanasana basically focuses on your back part of the body. 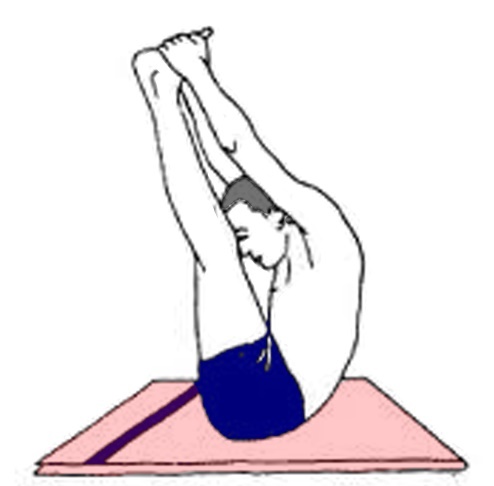 Thus this Asana is named so and Seated forward bend is also know as Intense Forward Bend. Sit up with the legs stretched out straight in front of you on the floor. Keep the spine erect and toes flexed towards you. Bring your respiration to normal. Breathing in, slowly raise your both the arms straight above your head and stretch up. Slowly breathe out and bend forward from the hip joint, chin moving toward the toes keeping the spine erect. Place your hands on your legs, wherever they reach, without putting much effort. If possible hold of your toes and pull on them to help you go forward. Stay in this position as long as possible. After the exertion limit reached inhale and raise up stretching up your arms straight above your head. Breathe out and bring your arms down placing the palms on the ground. Relax for a while and try to feel the changes occurred in the body. As a learner/beginner, never cross your physical limits. 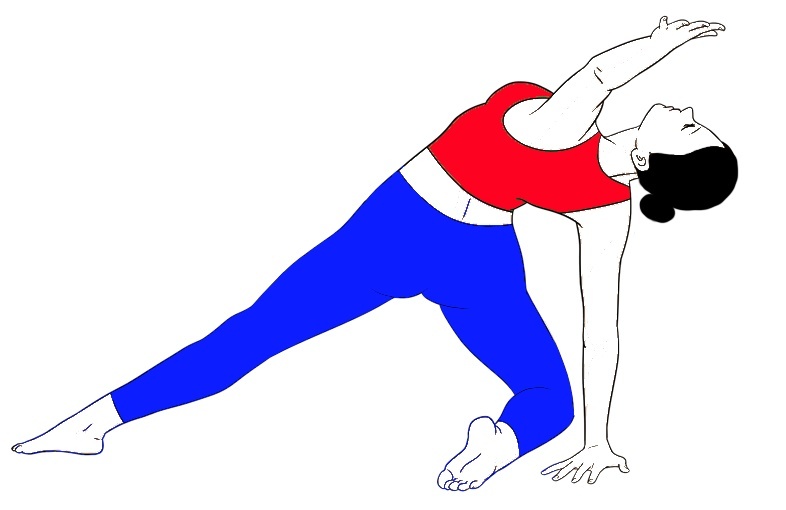 Avoid extra push if you’re uncomfortable in Paschimottanasana. You can lift your knees little bit up for your comfort. It’s better if you place a folded blanket or block under your knees before practicing Seated forward bend. At initial stage your muscles of legs are tight but daily practice makes it flexible by which you can easily perform this Pose. Take a help of a trainer or partner during practice it’s good for you. Note: It’s important to know that while bending forward it’s mandated to move forward towards the toes, rather than down towards the knees. Stretches the whole spine, shoulders specifically lower back, hamstring, and hips. Stretches and strengthens the calf and thigh muscles. Beneficial for the liver, kidneys, ovaries, and uterus. Paschimottanasana relaxes your mind and kicks out mild stress & depression. It relieves in a headache, lower down the level of and relaxes your body. Daily Practice of Paschimottanasana improves your digestive system. Beneficial for those who are suffering from insomnia. Increase the height, so it’s good for a growing child. The discomfort of menopause & Menstrual cycle can be reduced by this Pose. Useful for people who feel less energetic. Solve the problem of underweight by increasing the appetite. In recent back injury then strictly Avoid this asana or perform this Pose under the supervision of a well certified Yoga Guru. Those women who are planning for baby or Pregnant not to practice seated forward bend. If you are suffering from severe asthma or dysentery problems in that case also avoid Paschimottanasana.